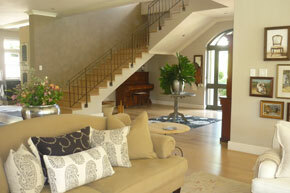 CASE STUDIES &dash; CONSTANTIA UPPER &dash; FOUR BEDROOM FAMILY HOME WITH COTTAGE. Asking price : 25 million ZAR. Stunning, two storey, 600m2 family home with separate one bedroom cottage, landscaped gardens, swimming pool and tennis court. 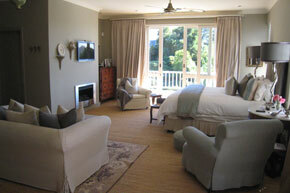 Senior US executive retained us to relocate his family from Washington to Cape Town. After a Space Relocation 2 day orientation, which included extensive school visits and property viewings, our client confirmed that he wished to buy a home here. 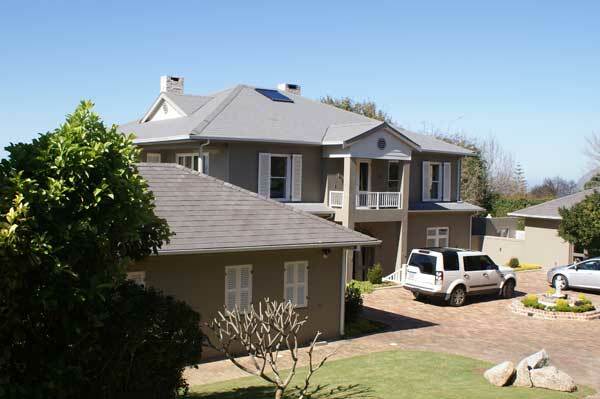 His brief was to find him 4 bedrooms, a classic property with a modern twist, large garden, 2 offices, separate guest and staff quarters with a budget of twenty million rand. Due to location of the school our initial search focussed on the Constantia and Hout Bay areas where we found a number of exceptional properties. We spent six weeks searching and personally viewed over 30 properties, some not even officially on the market. 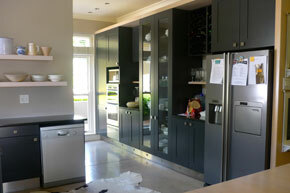 We shortlisted six properties for our client to view when he visited for a weekend from the US. All matched the brief however one stood out. 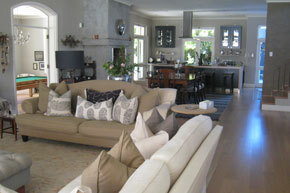 A truly beautiful home in an exclusive area of Constantia. 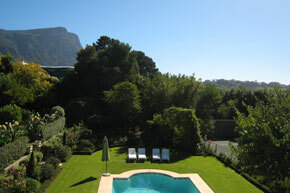 It has a gracious double volume reception, sweeping staircase, spacious bedrooms, framed, picture perfect mountain views, manicured gardens, office, games room and second lounge/TV room in a tree lined, upmarket, residential avenue, nestled on the lower slopes of Table Mountain within 2 km of the world famous Botanical Gardens of Kirstenbosch. 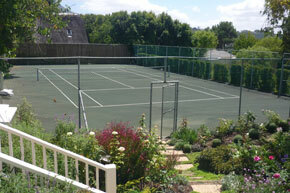 This 600m2 home was presented immaculately and offered fantastic family living in close proximity to the chosen school. Space negotiated an excellent discount in excess of 20% off the asking price. Mat & Ali Demery, UK.